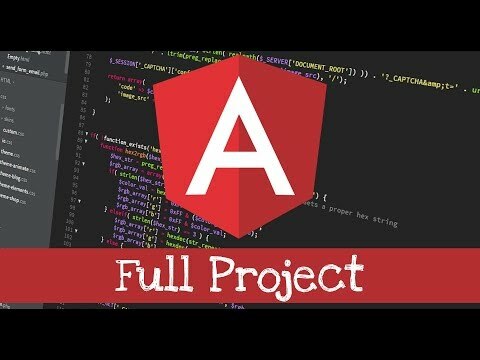 Angular Project? Let’s learn Angular! Announcing Angular project on codedamn as the first project of the month! Learn Angular 6 and work on a project using Angular 6 for a month. Submit your results and let others see!